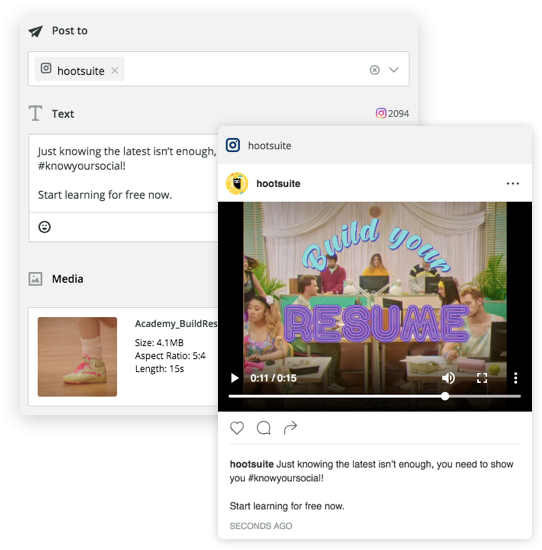 Make your #instalife simpler and more secure by publishing photos and video directly to Instagram from Hootsuite. Schedule. Publish. Collaborate. Analyze. 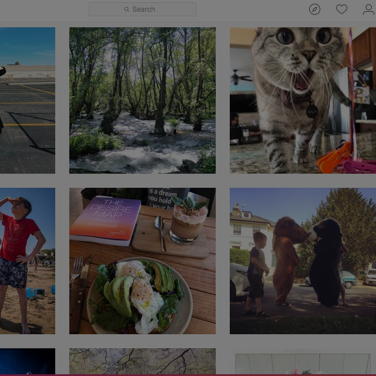 Do it all with Instagram and Hootsuite. 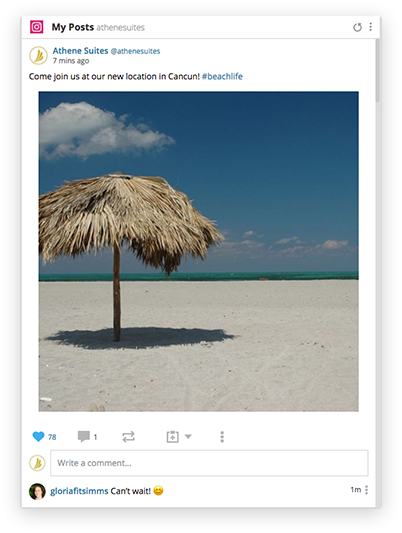 Save time and drive engagement by easily scheduling and publishing images and videos directly from the Hootsuite dashboard and mobile app to your Instagram Business accounts. Find out how to set up direct publishing. 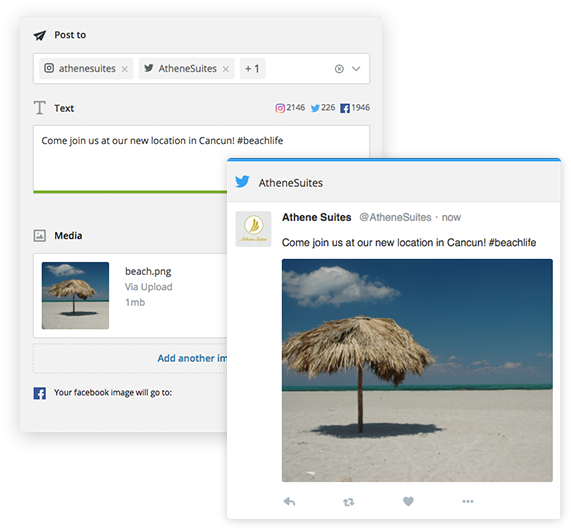 Keep track of customers, competitors and industry hashtags—all in one place. 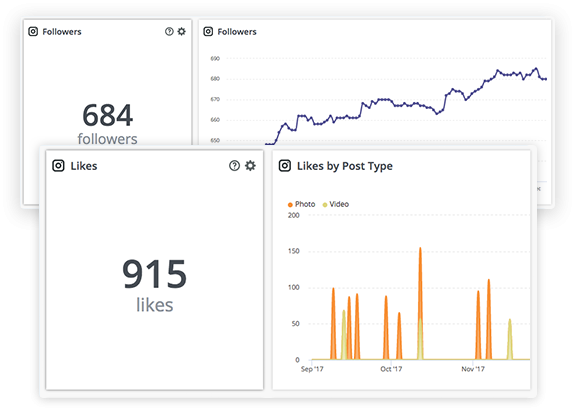 Pick a metric, track your progress, and prove the effectiveness of your content strategy with visual reports that show you exactly what's working on Instagram—and why. Schedule and publish content to Instagram while also managing your Facebook, YouTube, Twitter and LinkedIn accounts.